At Healthy Smiles of Georgia, we understand the important role that orthodontics can play in creating a healthy and beautiful smile. If you or your teen has crooked teeth, overly crowded teeth, an underbite or an overbite, correcting these challenges can prolong the lifespan of natural teeth by helping them to remain in good condition. Both Invisalign® and braces can do so by applying pressure to the teeth or by working in combination with other orthodontic measures like spacers. When determining which is better, Invisalign® or braces, you must really evaluate your lifestyle and determine which solution will work within it. From a day-to-day perspective, we find that many of our Alpharetta, GA patients prefer Invisalign® due to the flexibility that it provides. If you live in the 30004 area, we encourage you to schedule an examination so that we can determine the best way to proceed with straightening your teeth. You can do so by calling (678) 784-0806. Yes, it can. 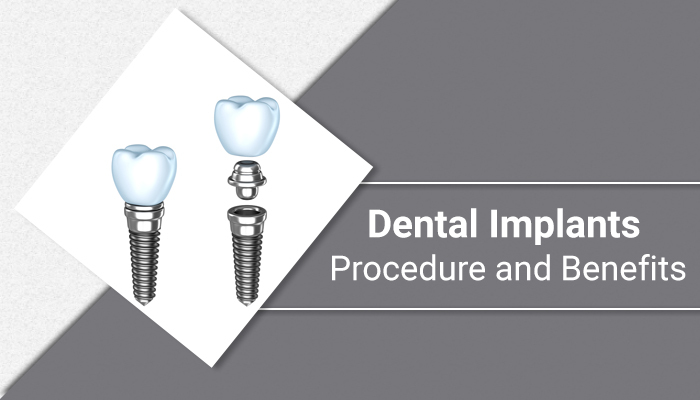 The process is designed for mild to severe cases which includes crooked teeth, overly crowded teeth, etc. Most people associate wearing aligners for quick or small fixes and braces for major issues. This is not the case. When you visit our Alpharetta Invisalign® dentist office, we can create a treatment plan that will address whatever challenges you are facing. The key is to follow that plan closely and to keep all of your scheduled appointments. When straightening teeth we do more than move physical teeth into the right position. We also align the bite. Otherwise, you will continue to have problems and discomfort. When wearing braces, the bite is often aligned using a series of rubber bands that hold the jaw in a particular position by stringing a band from one bracket on the top palate to one on the lower jaw. When straightening teeth with Invisalign®, pressure is applied to the teeth to move them into the right position. This means that if your underbite or overbite is caused by your teeth, it can be corrected using aligners. However, if you have a physical problem with your jaw, you may need to have jaw surgery in addition to wearing your aligners. Another option for misaligned jaws, that cannot be fixed using aligners, is to wear traditional braces. When you visit our 30004 dental office, Dr. Jai will let you know if your bite problems can be solved with Invisalign® and very often they can be. At Healthy Smiles of Georgia, we can solve the challenge you are having with overcrowding using several methods. The most common orthodontic option is wearing an expander. This can be done when straightening teeth with braces or Invisalign®. An expander pushes the arch outward so that there is naturally more room for your teeth. This is the least invasive method and often preferred by our 30004 patients. The other option is to remove one or several teeth prior to straightening them or to shave off small portions of the enamel to make enough room. When you visit our Alpharetta, GA dentist office, Dr. Jai can explain all of these options in detail so that you can make an educated decision regarding which solution is right for you. Attachments are the small bumps that you may see on the teeth of someone wearing Invisalign®. They are round, small and made of tooth-colored resin so that they are barely noticeable. Not everyone needs them as part of their treatment. However, if Dr. Jai recommends them you should seriously consider it because they make it far easier for your teeth to move during the treatment process. They make it easier for the aligners to grip and, therefore, apply more pressure so that your teeth can move more effectively. Since they are removable, they will come off at the end of your treatment plan. Buttons may also be used in combination with or in lieu of attachments. They work differently because while they are bonded to the teeth, an elastic is often secured to them. This is the ultimate question because it considers you as an individual. Orthodontics (including Invisalign®) can take a year or two to work. Even mild cases can require the use of orthodontics for a year, with eighteen months being the average treatment time. This means that you have to be comfortable with the treatment plan and certain that you can live with orthodontics long enough to see the procedure through. If you cannot, you will be doing yourself a disservice. Fortunately, you have options. 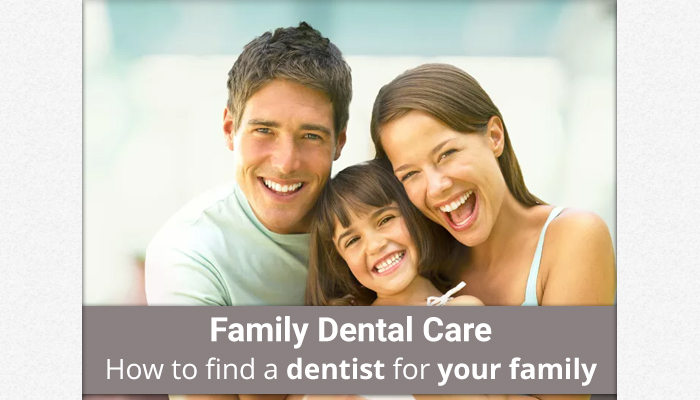 By asking a lot of questions and having a consultation with our Alpharetta, Georgia dental office so that you can decide which road to take. While you are doing so, keep in mind that Invisalign® is the easiest solution when it comes to allowing you to continue eating whatever you like. It is also the easiest solution when it comes to oral hygiene since you can remove the aligners to brush and floss like you always have, instead of spending valuable time using special dental tools to brush your braces. You should also remember that wearing clear aligners means that your appearance will not be negatively impacted by aligners. Instead, you will enjoy the benefit of seeing your teeth improve as they go. You do not have to wait until the end like you do when wearing braces. As your teeth begin to shift, your smile will appear more beautiful, giving you or your teen plenty to smile about. At Healthy Smiles of Georgia we are confident in our ability to transform smiles from crooked to beautiful using Invisalign® aligners. If you are uncertain of what the end results will look like, we can provide you with a projected rendering so that you can get an idea of how dramatic the transformation will be. We can then help you to determine what is better, Invisalign® or braces. Our portion of the discussing will revolve around the physical changes that will take place with your teeth and bite. You will need to give feedback on your lifestyle and expectations so that together, we can create a treatment plan that will work today and a year from now. To learn more, call 678-762-0690 and schedule an appointment with our Alpharetta, GA dental office.